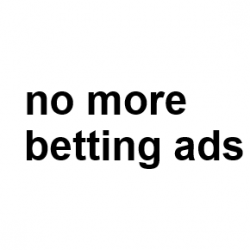 Paddy Power disrespecting England and the online gambling addicts he gets his money from. Two England wins from two friendlies. 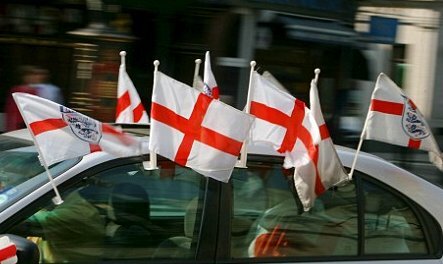 England fans, put the Carling on ice, buy a big f*ck off telly and get a load of those sh*tty plastic flags stuck on your car. The hype train begins now.